Our mission is to have a direct and positive impact on people’s lives by providing specialized and specific orthopedic care based upon each patient’s individualized needs. We will greet our patients with a sincere smile, apply sound reasoning and evidence based methods, to help them achieve their goals, answer their questions, and guide them towards a life of less pain and disability. From first contact through all facets of care, including administrative, billing, and skilled treatments, quality and sincere care will be our central priority. 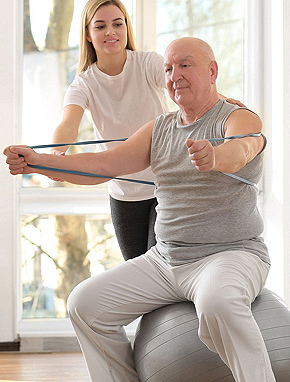 At Oklahoma Physical Therapy patient care is a top priority. 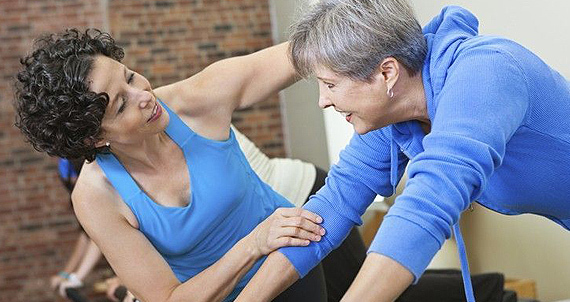 Our physical therapists and physical therapist assistants are experts in designing treatment care to make each patient’s visit specific to their needs. From spinal dysfunction, orthopedic extremity disorders, head related injuries, musculoskeletal pain and dysfunction, back pain to post-operative rehabilitation we are trained to treat our patients with the best care.